Dubai and the UAE is the perfect family destination for both visitors and residents looking for fun-filled days. From a selection of amusement parks to the world’s largest indoor ski slope, the adventure experts at Arabian Adventures have come together to provide insights on some of the fun-filled family attractions. A must-see amusement park, Dubai Parks and Resorts offers three world-class theme parks and one water park with over 100 activities. 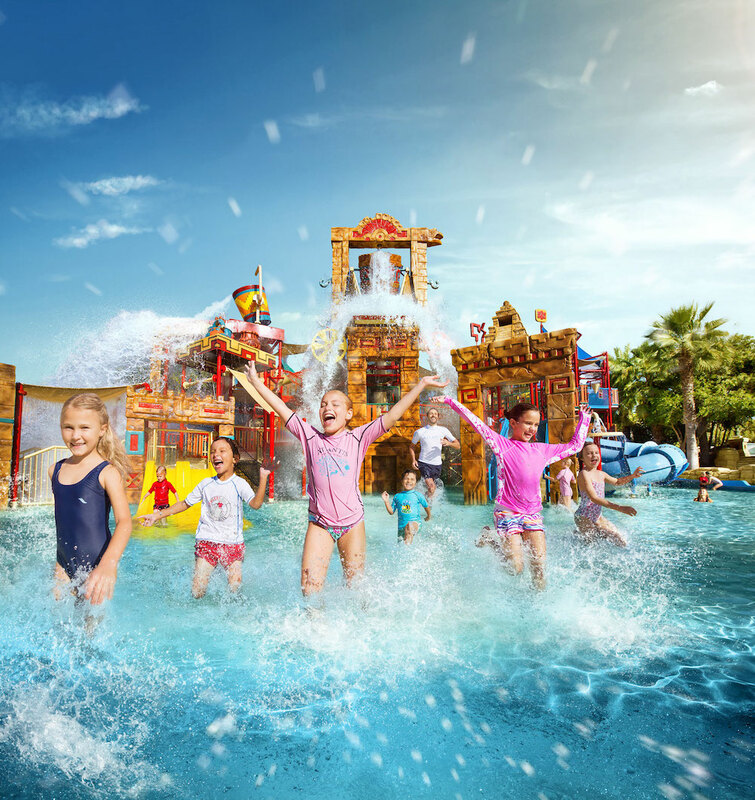 Visit attractions including MOTIONGATE™ Dubai, BOLLYWOOD PARKS™ Dubai, LEGOLAND® Dubai and LEGOLAND® Water Park. 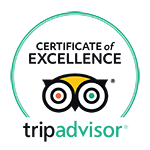 Book now with Arabian Adventures and look out for special offers. 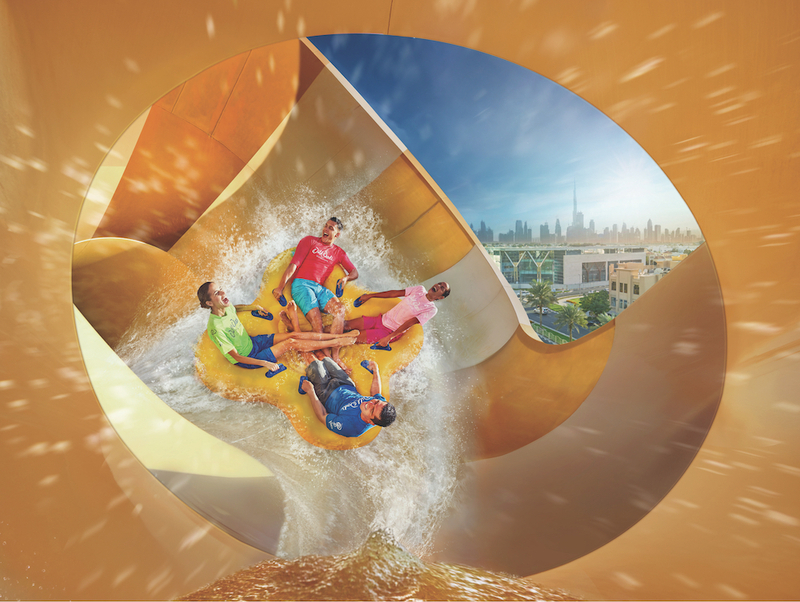 For a day of thrills and spills next to the Burj Al Arab, Wild Wadi offers 30 rides and attractions for the whole family. Relax on the lazy river, surf the barrel wave on the Wipeout Flowrider and swim in the largest wave pool in the Middle East – Breakers Bay. Ideal for families who are looking to experience a winter wonderland in the UAE, Ski Dubai offers one-of-a-kind experiences including ski lessons, snowboard lessons, a snow park and penguin encounters. The Middle East’s first indoor ski resort and a top attraction, Ski Dubai is located in the Mall of the Emirates and makes for the perfect family day out. 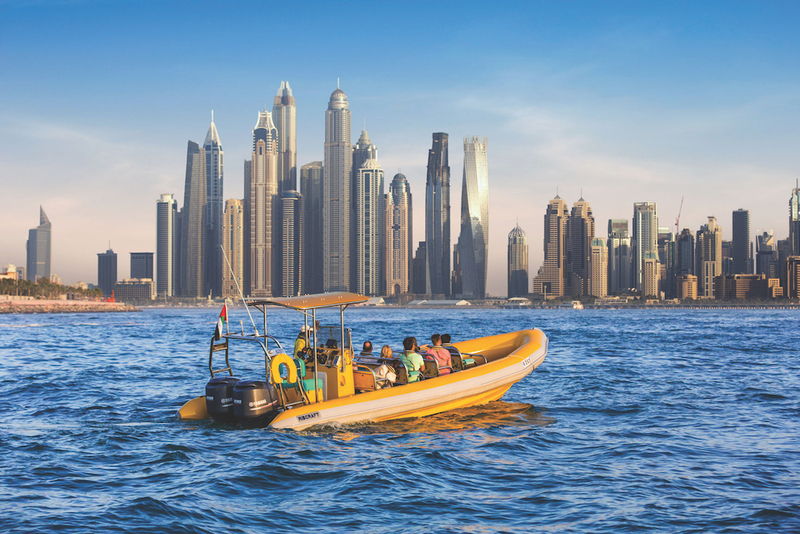 See the Dubai and Abu Dhabi skyline from the coast on a boating adventure. 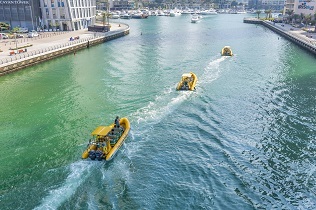 This exciting, fast-paced, fun-filled family boat ride is a great way to see the city in a short time and from a different angle. 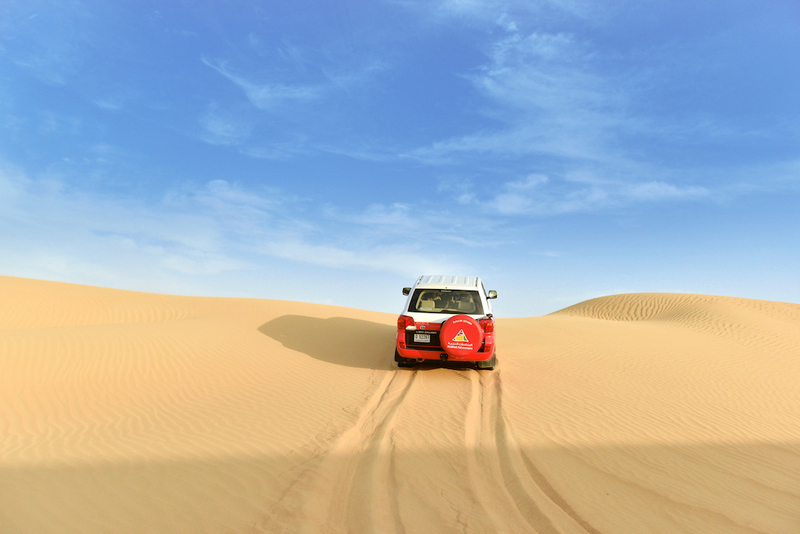 A variety of sightseeing routes are available in both Dubai and Abu Dhabi. Warner Bros. World Abu Dhabi brings together all of the well-loved Warner Bros. characters and stories under one roof for a captivating day out. One of the indoor tourist attractions in the UAE, Warner Bros. World Abu Dhabi is the place to enjoy 29 state-of-the-art rides and family-friendly attractions on an adventurous day. Adrenaline junkies and thrill-seekers won’t want to miss Ferrari World Abu Dhabi. With a winning mix of rides and attractions for the whole family, the first Ferrari-branded theme park in the world is home to the Formula Rossa, the world’s fastest roller coaster. 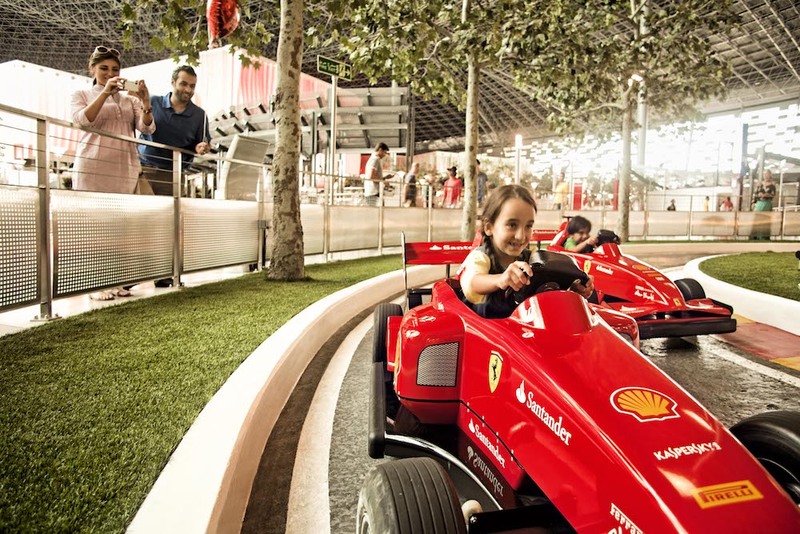 Book Ferrari World Abu Dhabi tickets now with Arabian Adventures and enjoy a full day of indoor family fun. A family attraction that can only be experienced in the UAE is the 10-million litre Dubai Aquarium & Underwater Zoo, home to thousands of aquatic animals. The Dubai Aquarium & Underwater Zoo is home to an a 40-year-old Australian saltwater crocodile, King Croc. Visit arabian-adventures.com to book your next adventure or call 800 ARABIAN for more information on our exciting packages and offers.